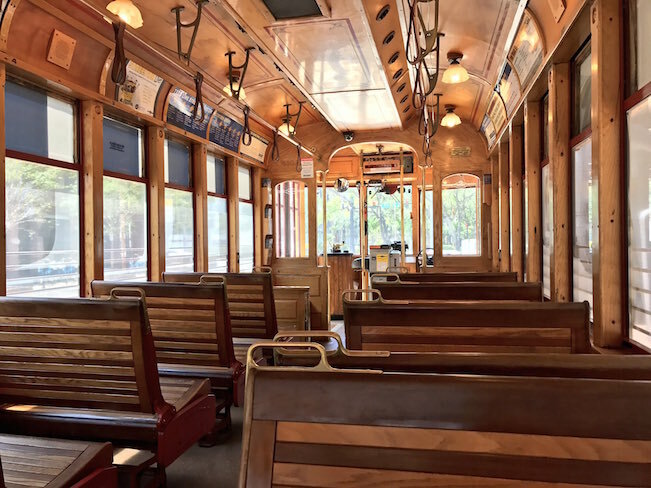 The City of Tampa continues to make major strides in providing residents and visitors with an abundance of efficient, affordable and fun transportation options. Our city’s blossoming business community has created an urgent need for connectivity. The ability to grab a quick lunch at the Sail Pavillon, take a water taxi to Lowry Park Zoo, and get dropped off after your visit in Tampa Heights at Ulele is a convenience that helps to curb traffic congestion and allow myriad businesses to benefit from tourism. The TECO Streetcar System has been the subject of much buzz in 2017. A series of workshops helped identify ways the system could extend and operate more efficiently to meet the needs of both daily users and occasional riders. Technological innovation isn’t out of the question, either. 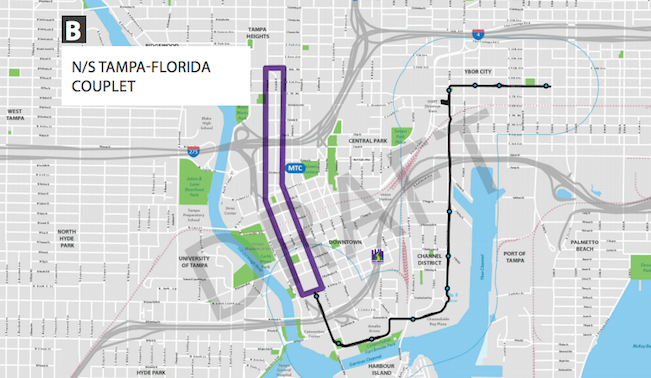 the InVision plan could bring autonomous driving technology to Tampa’s streetcar system. In early May, the head of HDR Engineering, Inc. hosted the final in a series of brainstorming sessions to identify new preferred routes for the streetcar system. 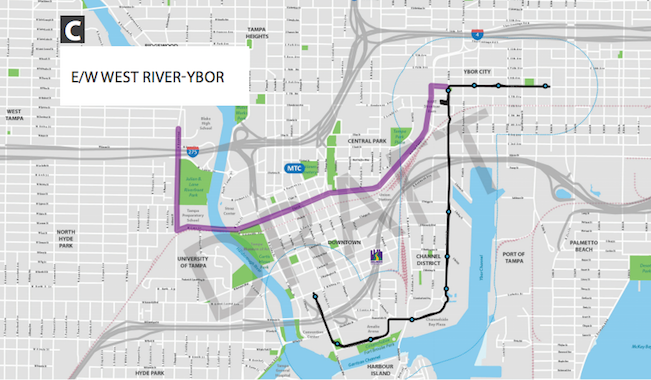 The extension of the 2.7-mile-long transportation network could allow connections from Ybor to the West Tampa redevelopment area; rides straight to the up and coming Tampa Heights area; transportation to Hyde Park village from the heart of downtown; and loops from North to South Franklin Street. 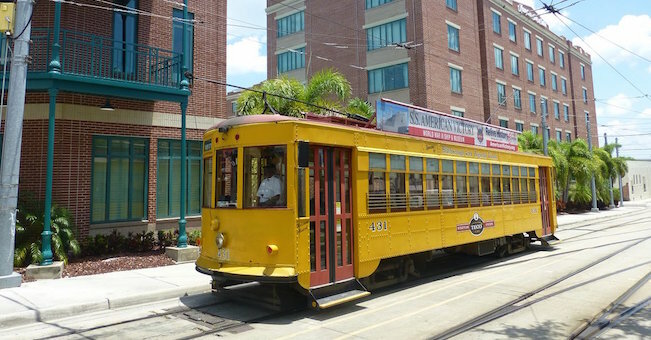 The first phase of of InVision: Tampa Streetcar is expected to be complete in early summer. That same article includes an economic impact report that claims $7 billion in investments on either side of Detroit’s M-1 Rail. 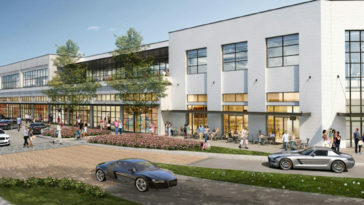 So, more than just a convenient connecting to new parts of our burgeoning city, an extended streetcar system could help encourage major development in the up-and-coming sections of Tampa. The findings from phase I will be included in a letter addressed to the Federal Transit Administration. The letter will also include a request to initiate consideration for federal funding. The extension project is being modeled after systems like Portland, Oregon’s. Their streetcar line covered a 4.8 mile round trip loop in 2001. Now, in 2017, the streetcar operates three lines over 16 miles of tracks. All three lines operate at 15-20 minute frequencies with 7-10 minute frequency through the Central Business District, PSU and the northern South Waterfront District where two lines overlap. Things are looking bright in Tampa’s transportation future. Our city currently enjoys the Coast Bike Share Program (21 hubs), Pirate Water Taxi and the free Downtowner Shuttle Service. There are rumors that the Bright Line, an intercity express train service that connects Southeast Florida, will expand to Tampa in the coming years.